Step into Secret Garden 2 Slots Game at Vegas Spins and spin through fantasy themed symbols, beautiful flowers, butterflies, Rose Wilds and Scatters, Wheelbarrow Scatters and the Money Tree Feature to FREE spins and jackpot wins! Step into the Secret Garden Slots Game at Vegas Spins and spin through 5 reels and 20 paylines of enchanting nature themed animal and flower symbols, Wild golden garden locks and Scattered red roses. 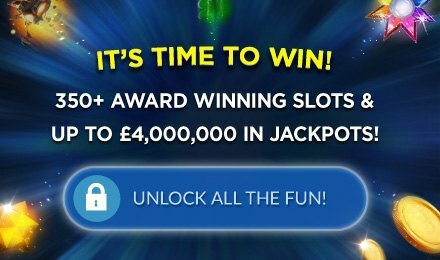 Take a stroll through the garden and unlock the FREE spins bonus game to triple your wins and lead you to enchanting riches!